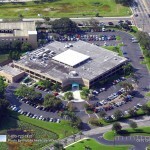 If you are considering an asphalt overlay or replacement for your Naples property, there is a seemingly endless list of reasons to opt for an asphalt overlay. 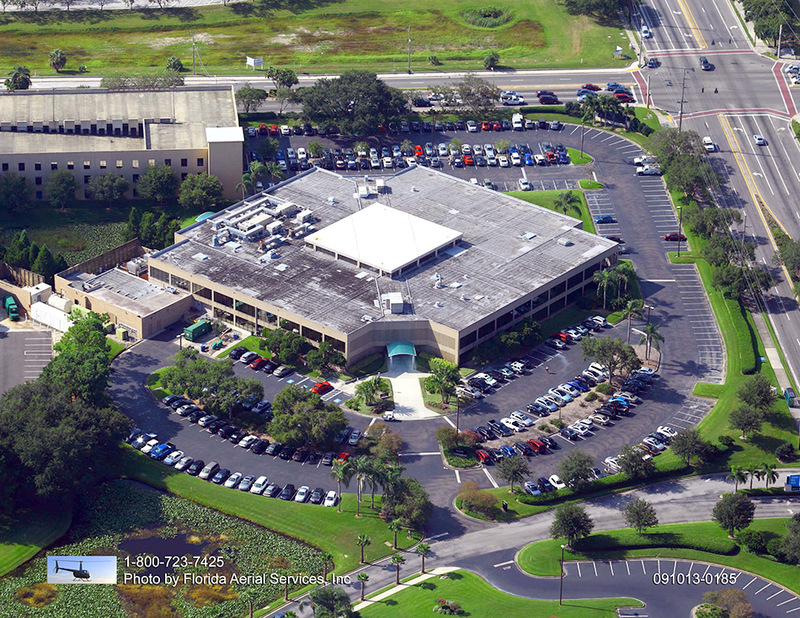 Though it is true that every type of asphalt surface is unique in terms of drainage, surrounding elevations and the manner in which the surface is used, an asphalt overlay is almost always a better solution than removing and replacing. 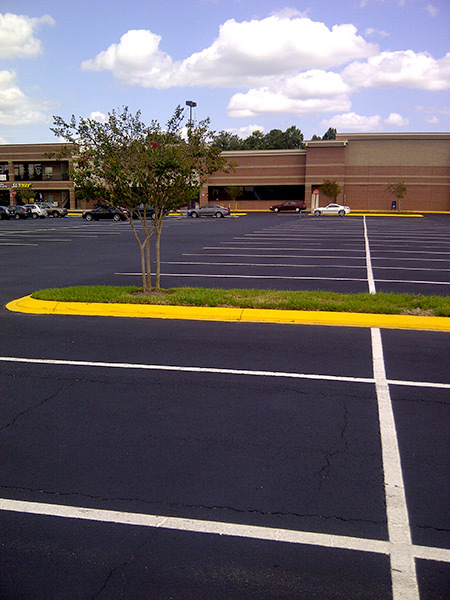 An asphalt overlay sometimes referred to as a resurfacing, is cheaper than the remove and replace technique. In general, the only time to consider a comparably expensive replacement is when the current surface is compromised by the sub base’s flawed structural integrity or if there is a specific drainage or nuanced elevation issue that needs to be remedied. Otherwise, there is no sense in spending more money on a replacement. 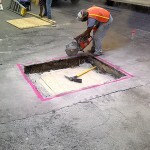 Ask anyone who has had an ACPLM asphalt overlay installed and they will testify to the surface’s merit as well as the economic efficiency of this project. 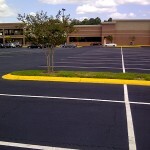 An asphalt overlay provides the same, if not better, strength and quality as replacement and other asphalt options. Yet it won’t bust your budget like a replacement. Whether you have an asphalt driveway, roadway or parking lot that requires attention, an asphalt overlay will do the job. 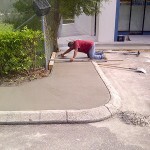 This approach involves installing a new asphalt layer atop the current asphalt and grinding the transitions. 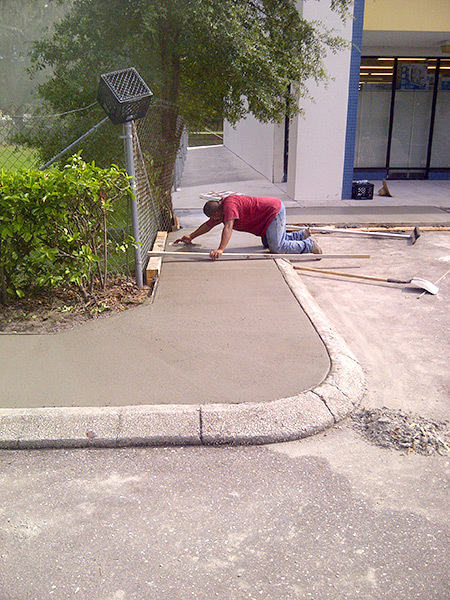 Examples of such transitions include curbs, sidewalks, drains, and garages. 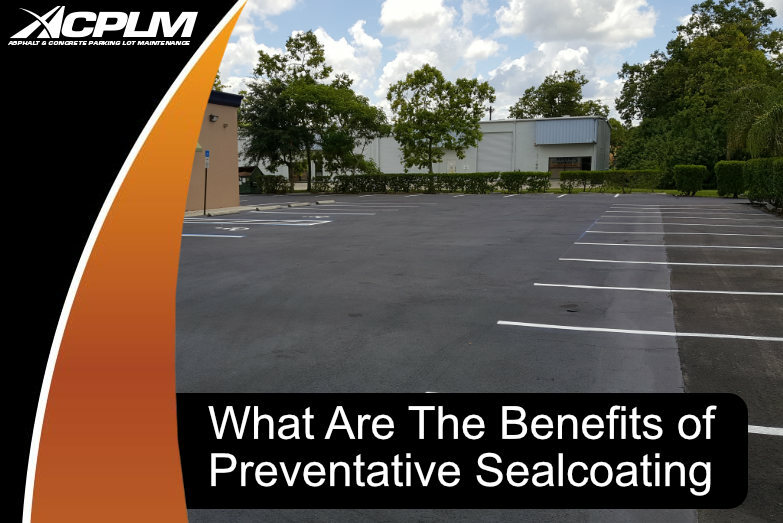 This is the appropriate remedy for a deteriorated paving surface that still maintains its structural integrity. The current asphalt surface really is the optimal base for a new layer of asphalt. 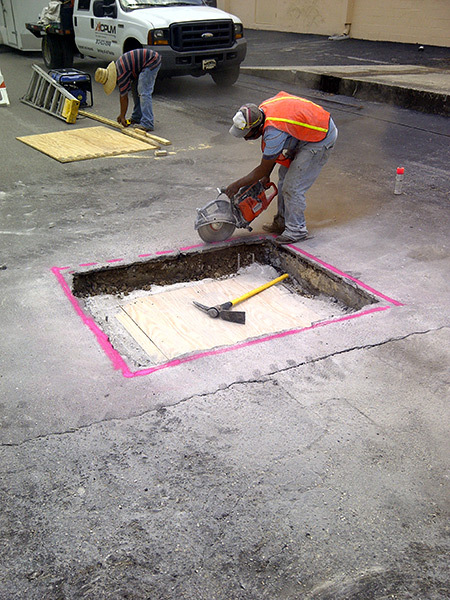 The compromised areas can be repaired ahead of the new asphalt’s installation. In many instances, all that is necessary is a leveling course. This is a narrow layer of asphalt applied to remove low sections or dips ahead of the application of the finishing course. 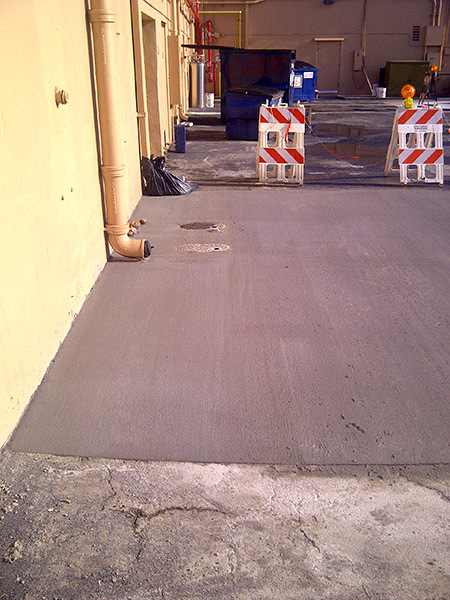 A tack coat is applied to the current asphalt surface to help the new layer of asphalt stick to the current surface. 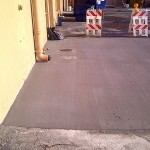 The asphalt overlay is typically installed at a depth of 1.5 to 2 inches in thickness. 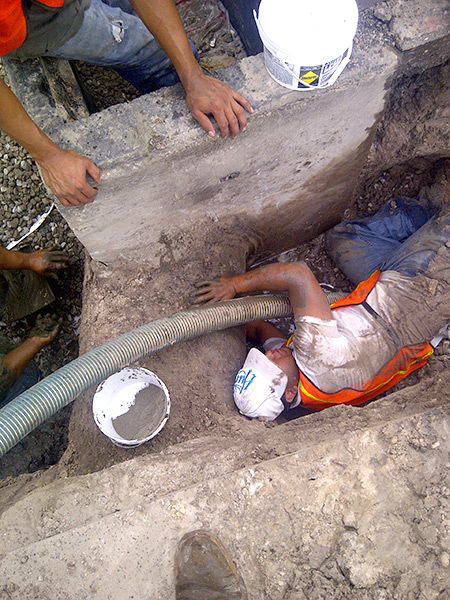 However, the exact depth level hinges on the nuances of each project.